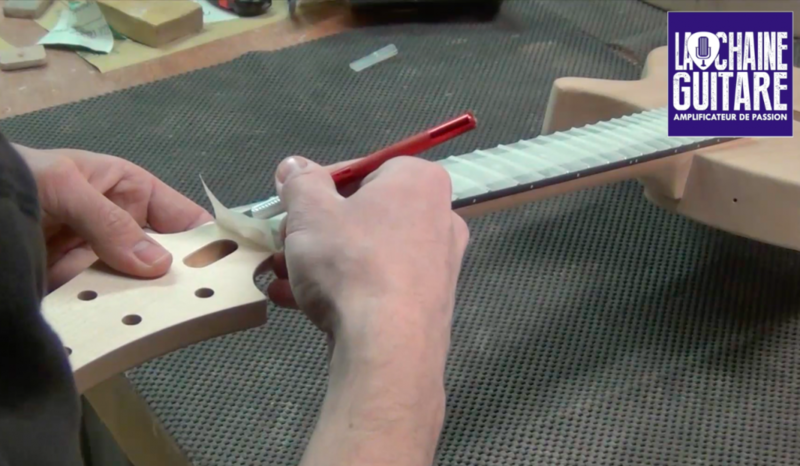 Here's the 13th episode of the Spartan Project video series. 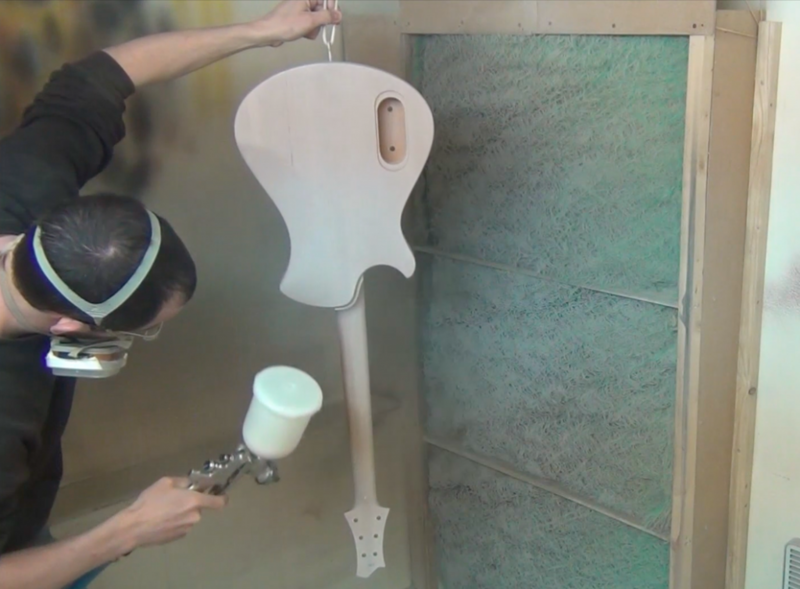 You will see how the luthier Mikaël Springer will do his TV white color on the guitar paint. 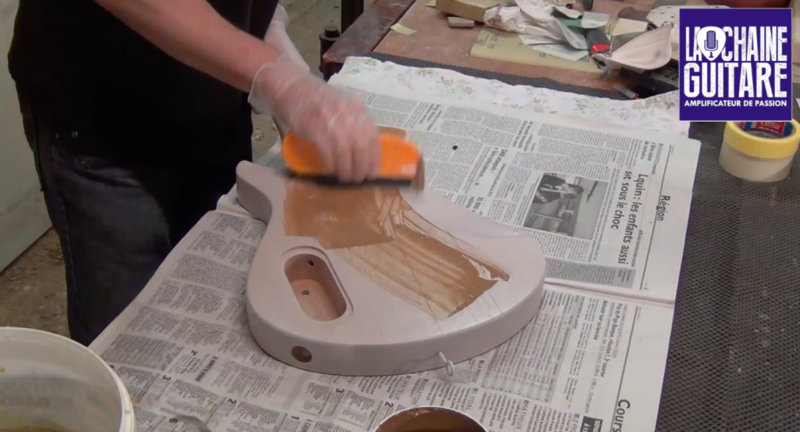 It's quite fascinating to see how it is done. 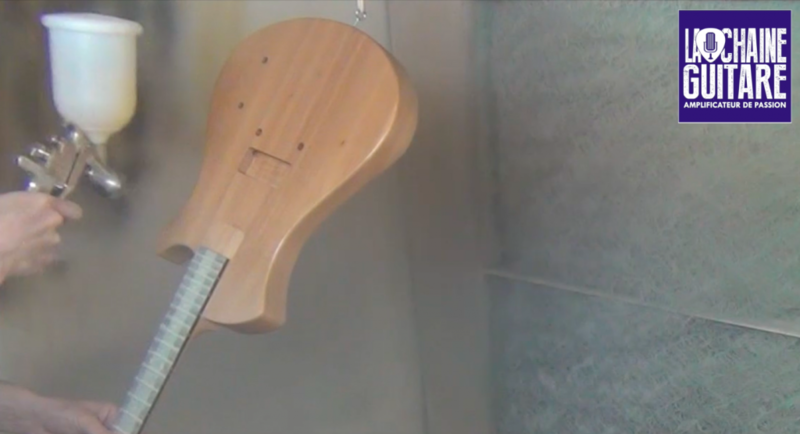 The goal of the Spartan Project is to document the building of a guitar for me by luthier Mikaël Springer. All the past episodes are included in the YouTube playlist below. 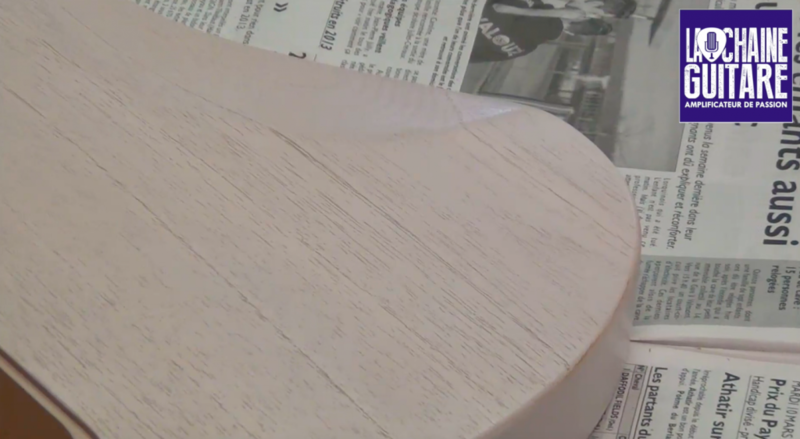 Until the next update, keep on playing the guitar and go visit your local luthier!